We build products that we would take ourselves. In an industry overrun with multiple claims, labels, and hard to read ingredients, we're here to help clarify the unknown. 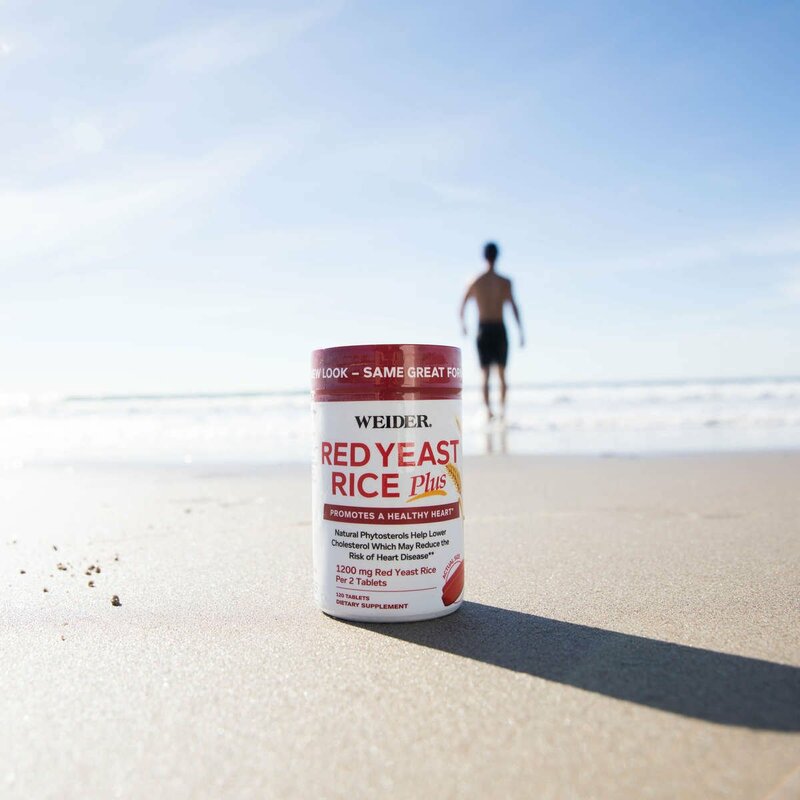 Weider products are backed by published clinical studies. Read below for studies on the ingredients found within Artery Health and Weider Prime. 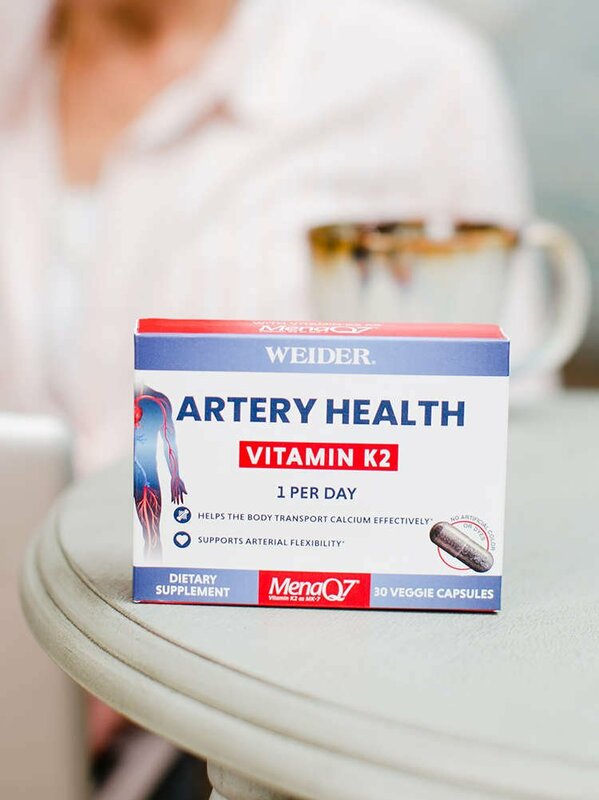 Weider Artery Health supplies a comprehensive formula with 3 key ingredients: Vitamin K2 (as MenaQ7), Aronia Berry, and Ginger. MenaQ7 (Vitamin K2) is seen to helps the body transport calcium effectively and is the ONLY clinically supported, patented vitamin K2 on the market today. 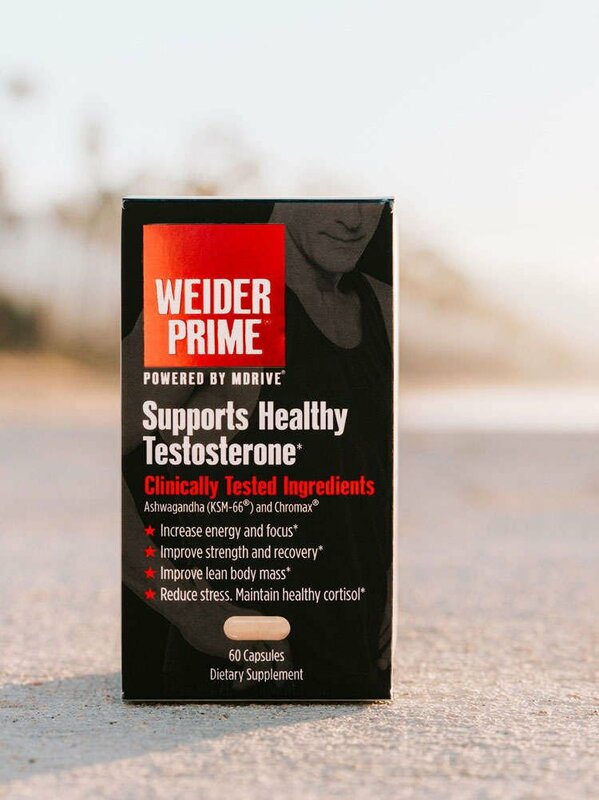 Weider Prime premium testosterone support formula is made with the following 3 key ingredients: KSM-66 (Ashwagandha), Chromax, and Bioperine. KSM-66 (Ashwagandha) is seen to support healthy testosterone levels in the normal range as well improved oxygen consumption and cardiorespiratory endurance.